We’ve been keeping this bit of news under wraps for a few months but we are excited to finally announce that TLW has launched the KBB industry’s very first full Smart Home system! VEWsmart is not just for lighting, it can power many other products, making it truly versatile and one of the most innovative Smart products on the market. 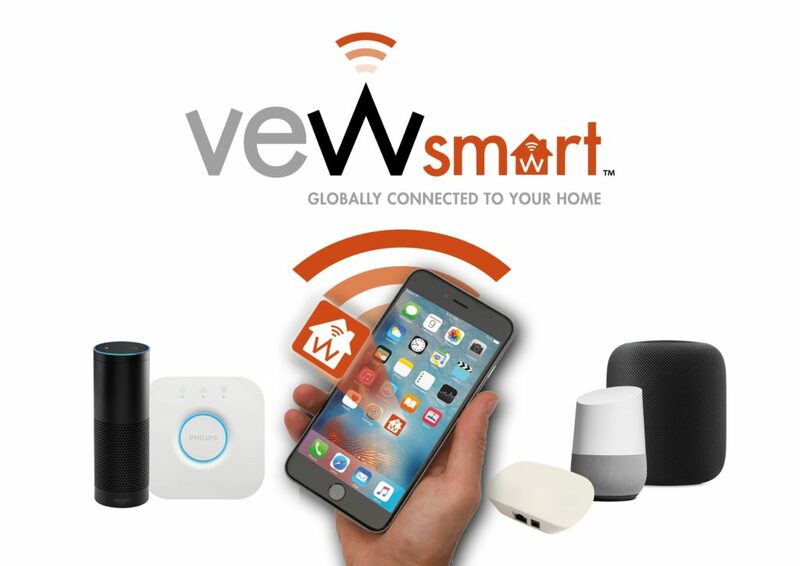 It can be used with any Smart Home device or, if you do not wish to buy or don’t already own a Smart device, you can simply use the VEWsmart app itself! This amazing system enables you to have full control of your own home from anywhere in the world. There is a lot more information to follow, but for now we are calling for ANY business to get in touch. No matter what electrical product you sell, contact us on 01302 741941 or email sales@the-lightworks.com. We want to hear from you! VEWsmart is already powering products all over the world and is revolutionising the way businesses look at their own product range. Now is the perfect time to get Smart.